With Assassin’s Creed getting all the attention from Ubisoft this generation, many of us have been wondering where the excellent Prince of Persia franchise has wandered off to. After the Sands of Time trilogy, Ubisoft decided to reboot the series, and since the release of the underwhelming 2008 title, we haven’t seen much of the franchise. 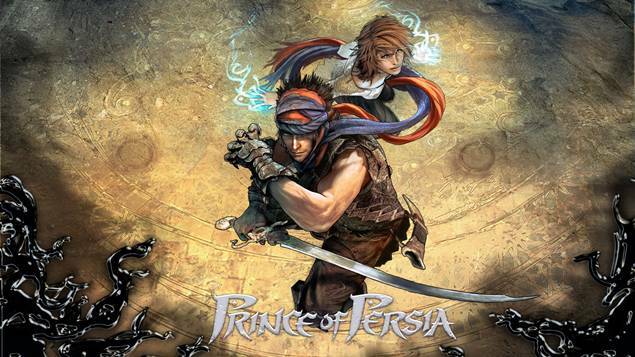 We did see a spinoff to the franchise, Prince of Persia: The Forgotten Sands in 2011, but it wasn’t anything special. Do you guys want to see a new PoP game before another AssCreed one? We think we do. Tell us what you think in your comments.